RESEARCH & LEADERSHIP ON FRESHWATER. 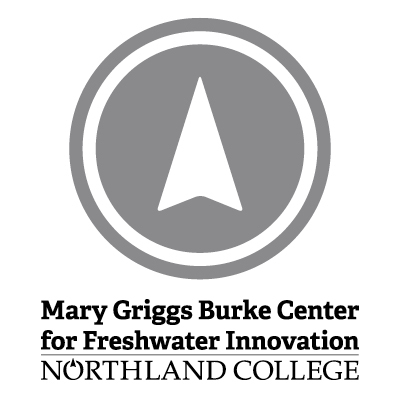 The Mary Griggs Burke Center for Freshwater Innovation focuses on scientific research, communication, and thought leadership on water issues in the Great Lakes region and beyond. 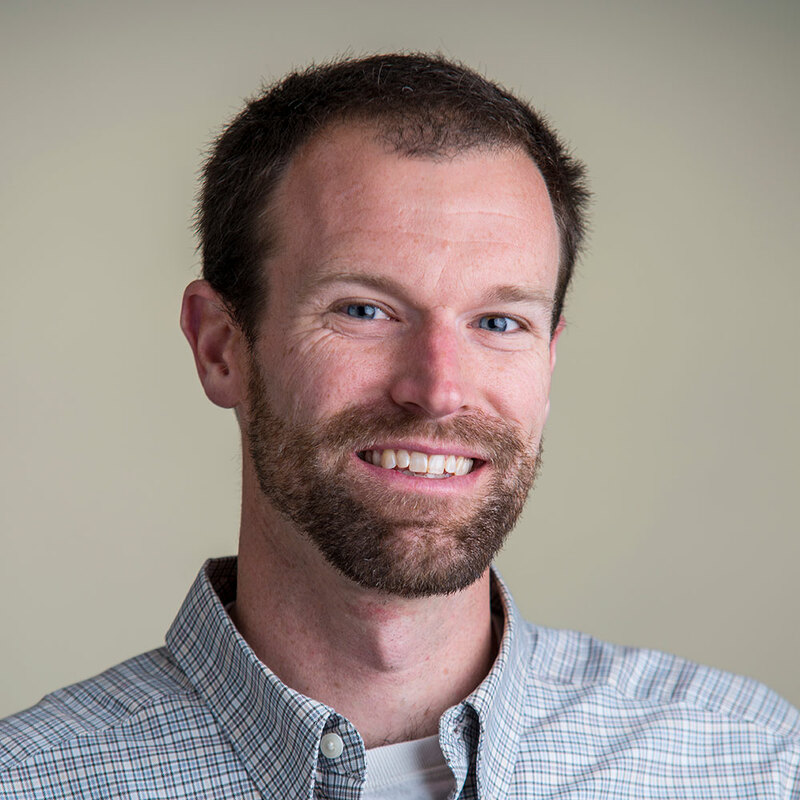 The Burke Center specializes in “translating” science to the general public, government agencies, NGOs, agriculture, and the private sector, helping to edify water policy in a wide variety of geographies and subject areas. 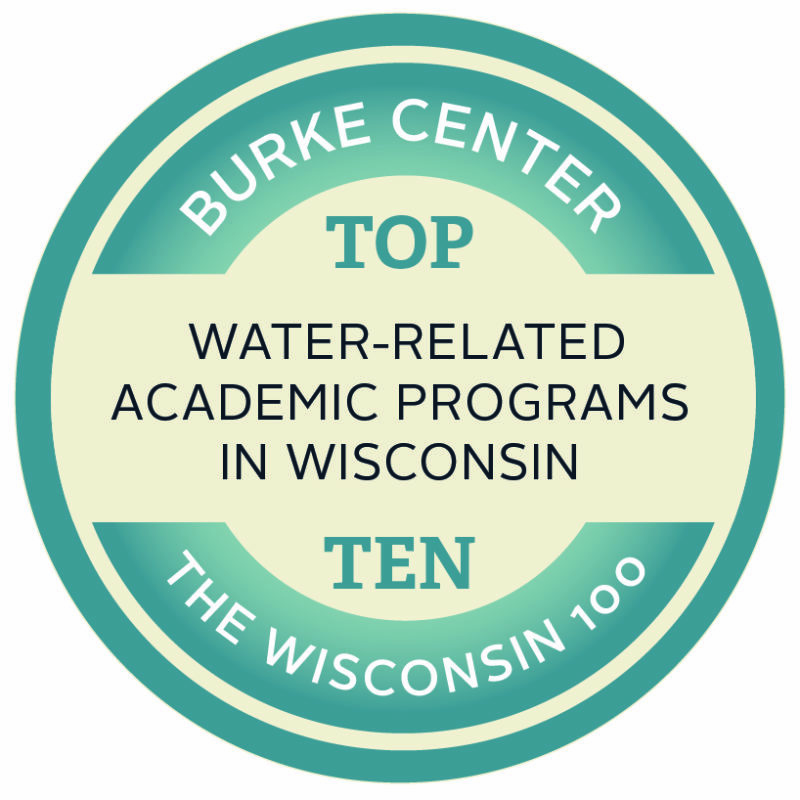 As society enters an era of increasing water tension and scarcity, a key goal of the Burke Center is to improve water literacy among people everywhere. 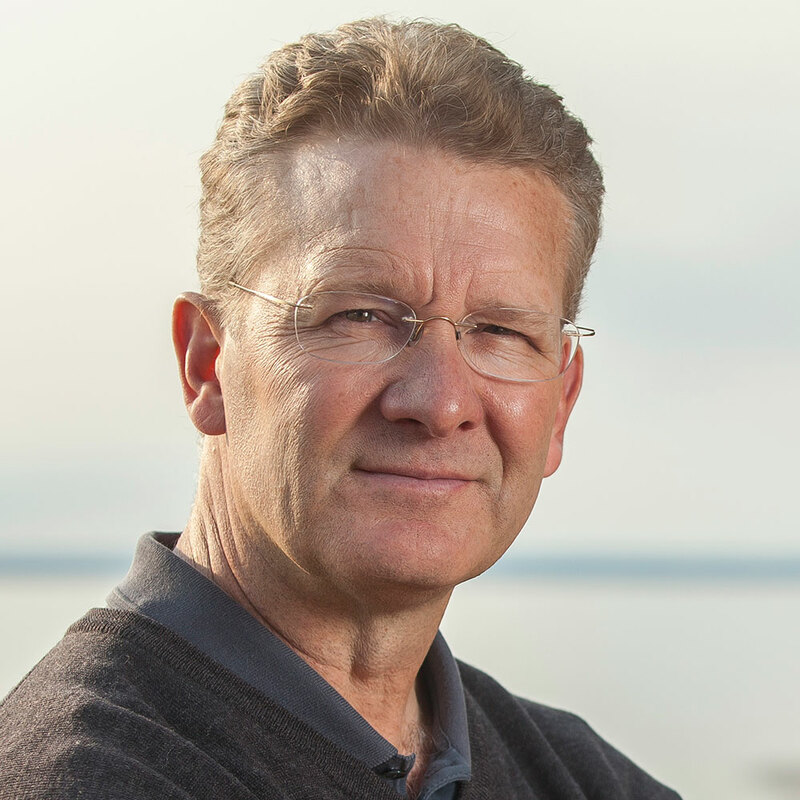 The Burke Center promotes the health and sustainable use of the world’s freshwater resources, one of the greatest global challenges of our time. As public policy has evolved to address these challenges, it has become clear that effective and lasting solutions to complex water problems require an integration of insights from the natural sciences, social sciences, and humanities. With facilities located in both the Great Lakes watershed (on campus), and the Mississippi River watershed (at Forest Lodge), the Burke Center is uniquely positioned to conduct science and outreach in two of the largest watersheds in North America. For any questions please email the Burke Center at burkecenter@northland.edu.